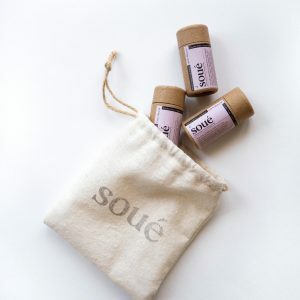 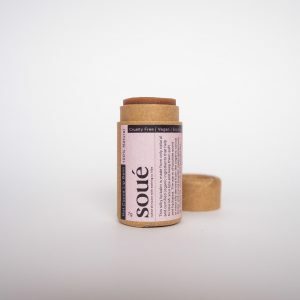 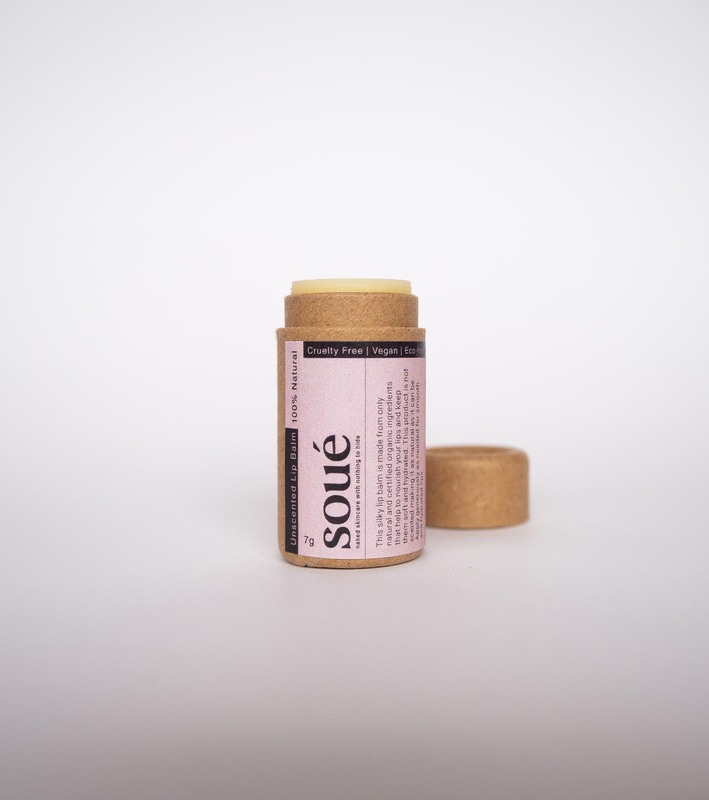 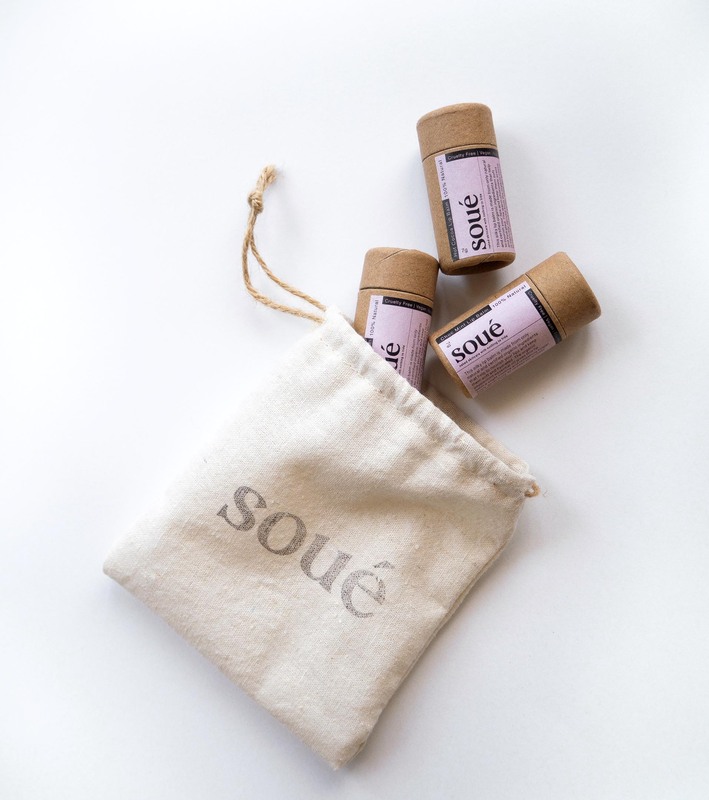 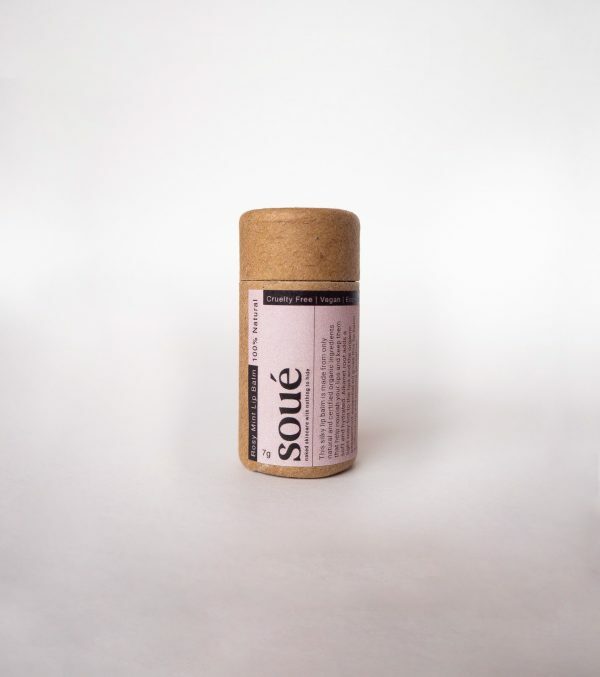 This silky lip balm is made from only natural and certified organic ingredients that help nourish your lips and keep them soft and hydrated. 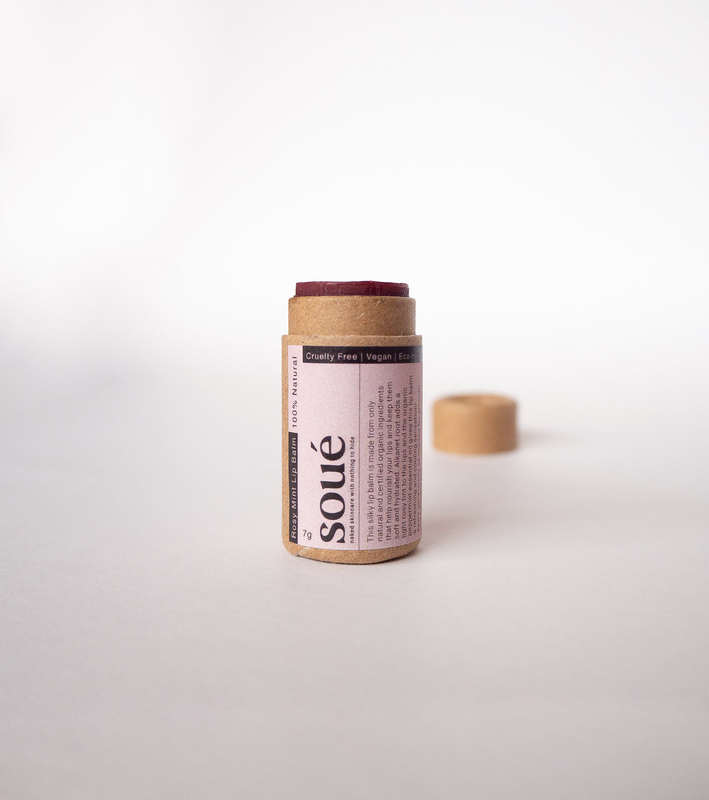 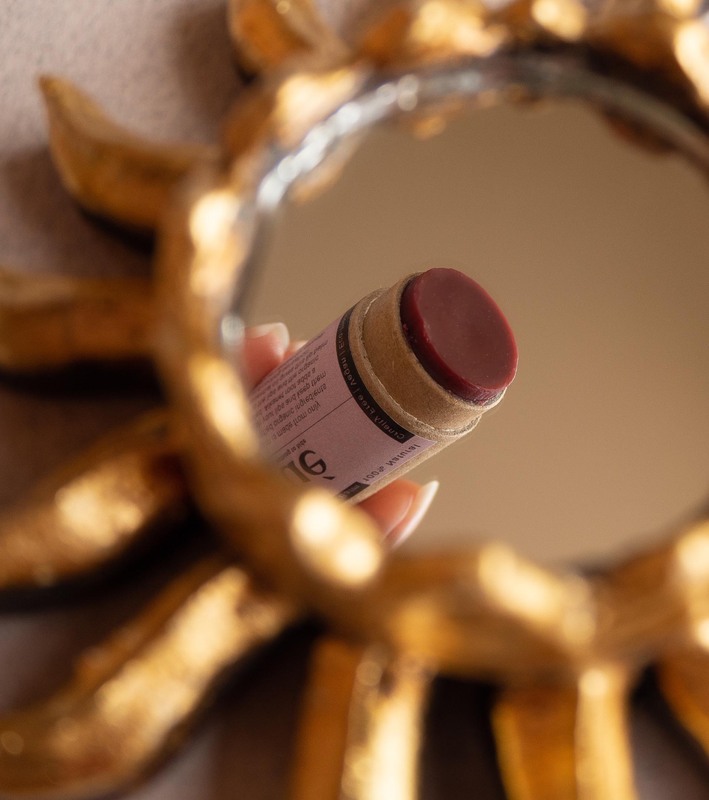 Alkanet root adds a light rosy tint to the lips and the organic peppermint essential oil gives this lip balm a refreshing and cooling tingle. 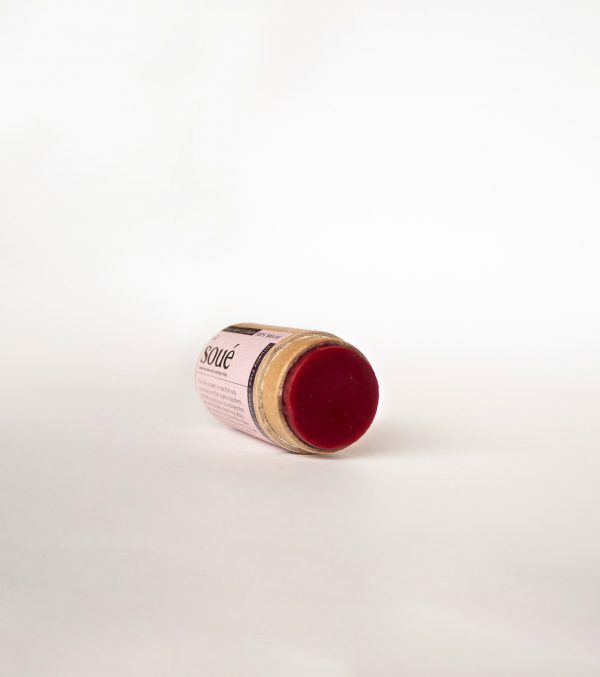 Apply generously as needed for smooth and hydrated lips.